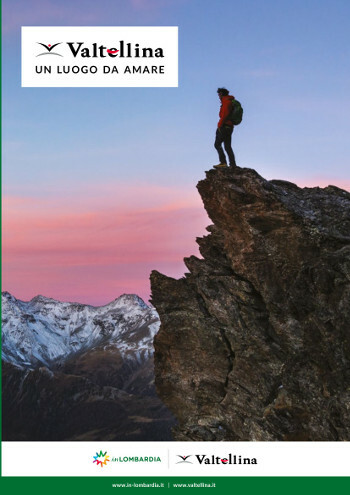 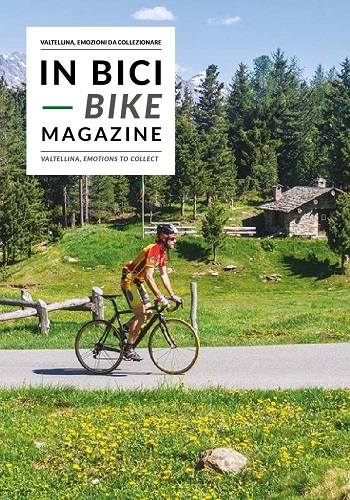 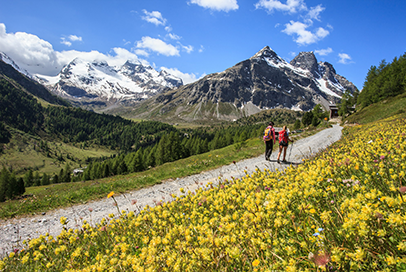 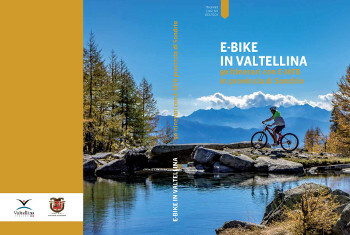 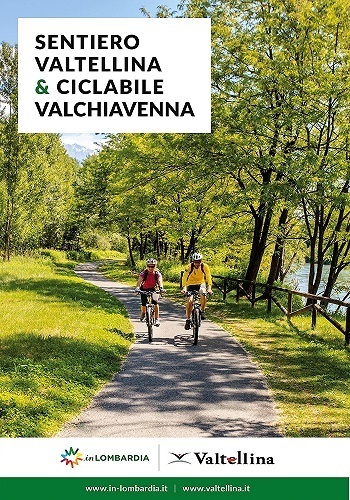 DOWNLOAD THE "E-BIKE IN VALTELLINA" GUIDE (19.54 MB). 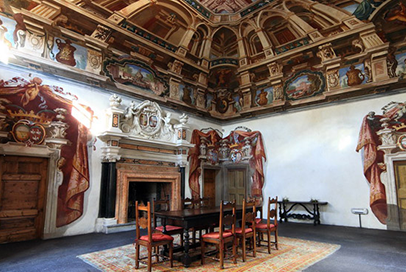 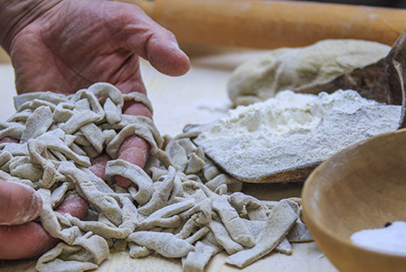 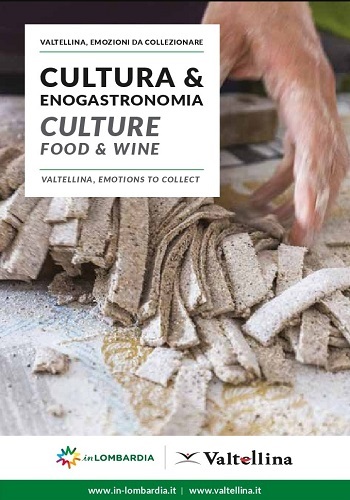 DOWNLOAD CULTURE AND FOOD & WINE . 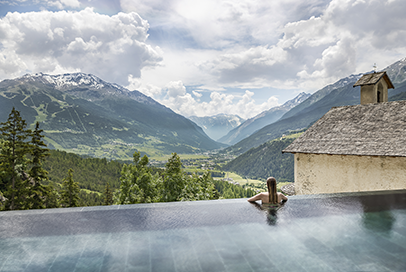 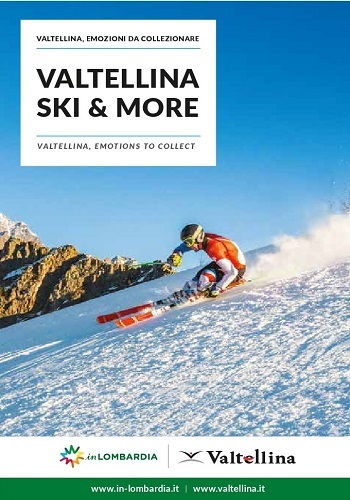 DOWNLOAD VALTELLINA SKI & MORE. 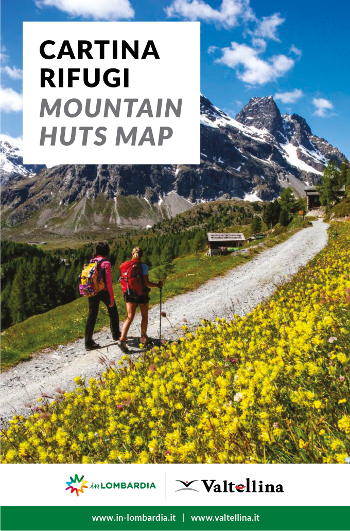 DOWNLOAD THE MOUNTAIN HUTS MAP. 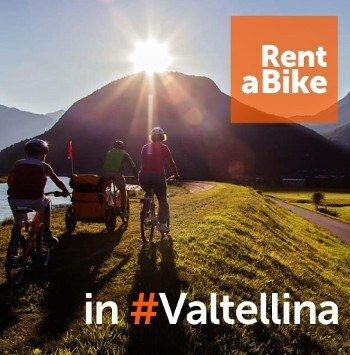 DOWNLOAD THE "RENT A BIKE" BROCHURE.